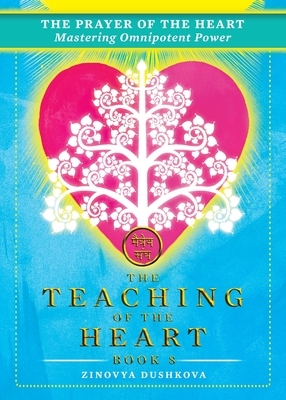 In Book 8 of The Teaching of the Heart series, the Lord of Love and Compassion will answer these questions and take you on a journey to explore the most effective type of prayer -- the prayer of the heart. He will reveal the tremendous and miraculous power that lies dormant within your own heart as you learn about the saving, protective, healing, purifying, and transforming properties of heartfelt prayer. Will you embrace the power of your heart's prayer?